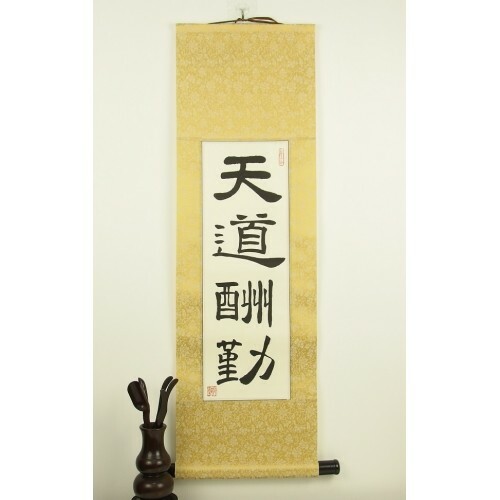 This Chinese proverb calligraphy scroll, like all others we offer, is 100% hand made. 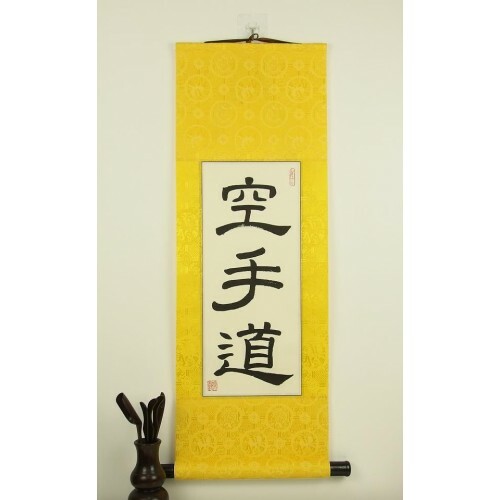 It is an ancient Chinese proverb teaching the virtue of being diligent. 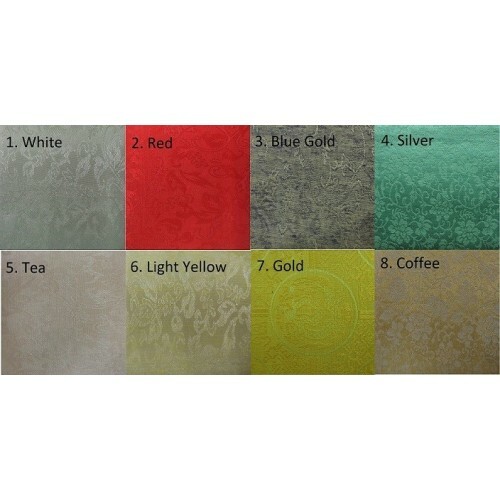 Those who are diligent will receive their reward from heaven. Their work will not go unnoticed. 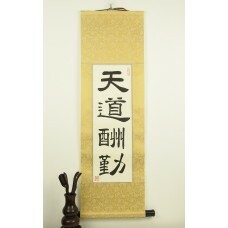 This famous proverb calligraphy is popular for Chinese people to hang in their homes and also makes a great gift.